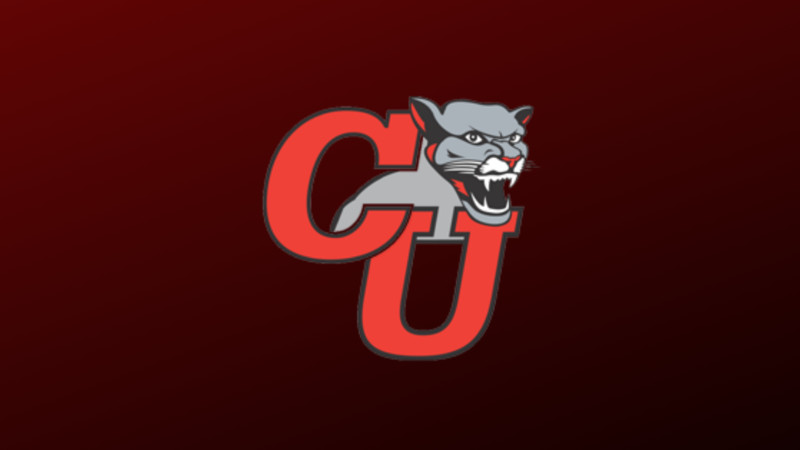 After 11 seasons at the helm of North Central University (NCU) men’s basketball, head coach Jon High has announced that the 2018-19 season will be his last. After 25 years in the basketball coaching profession, High has announced his retirement. He plans on remaining a member of the full-time faculty at NCU, continuing on as an assistant professor of sport management. While at NCU, High has led the Rams to three Upper Midwest Athletic Conference (UMAC) tournament berths as well as seven National Christian College Athletic Association (NCCAA) north region titles. He also served as the university’s director of athletics for six years and was an instrumental part in the Rams’ transition into NCAA Division III membership. 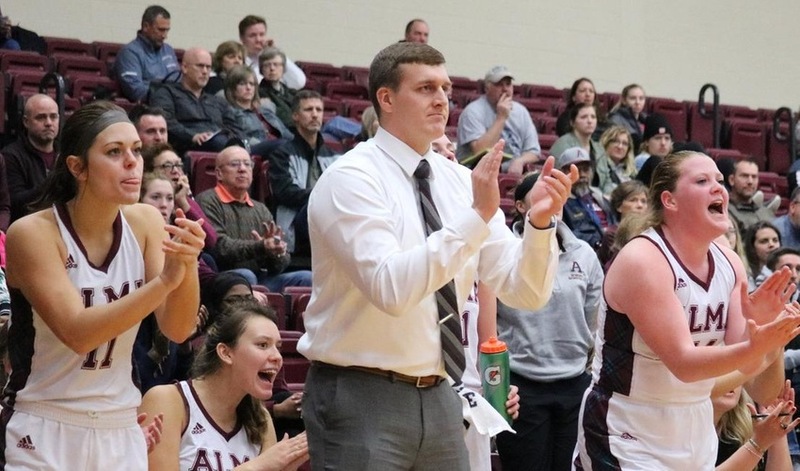 High has coached multiple all-UMAC performers with the Rams, most notably Nate Roeder, who was recently named to the UMAC All-Decade team for men’s basketball. Prior to NCU, High coached and contributed to administrative roles at Crown College and Faith Baptist Bible College. Coach High will be honored at the Rams’ final home game of the 2018-2019 season on February 16.